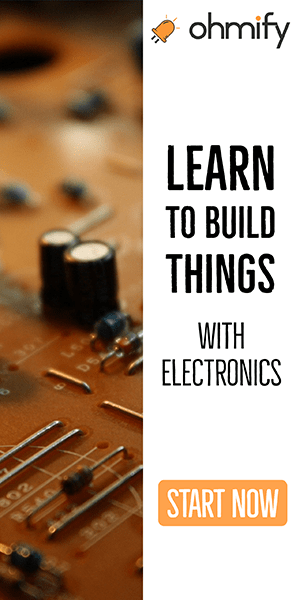 Why learn to make printed circuit boards? A bird is looking for food on the grass outside the window. I’m in Sweden to get peace of mind and be productive on creating a new course on Ohmify. 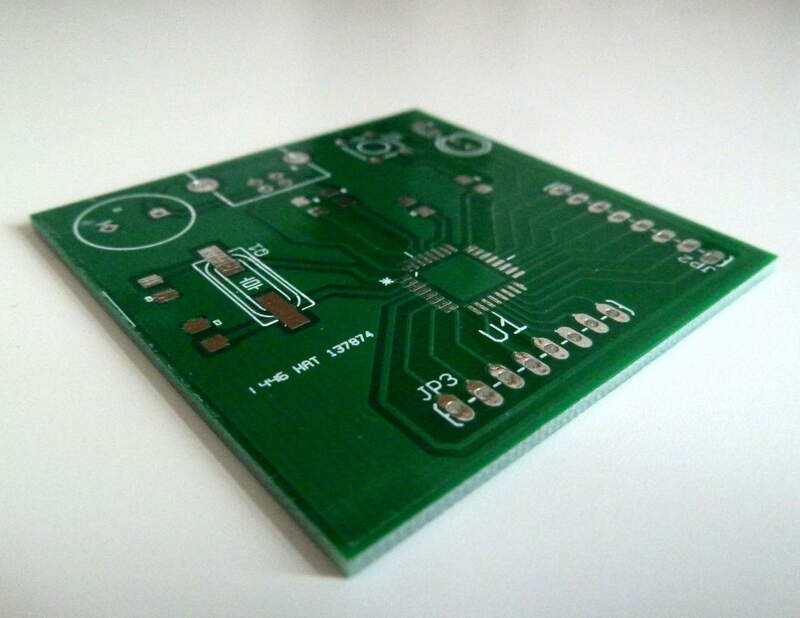 The course will teach you how to create Printed Circuit Boards (also called PCBs). That is a very important skill if you want to make your own inventions. When you look inside electronic gadgets, they always contain a printed circuit board with components on it. 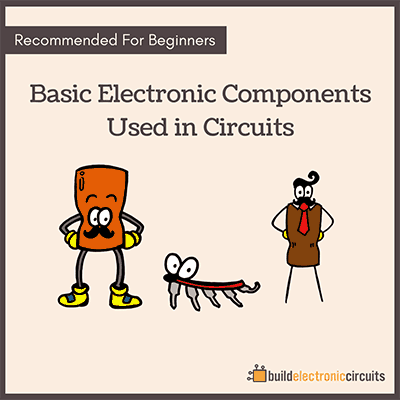 Breadboards are great for getting started, getting practice, and building prototypes of small circuits. Stripboards are great for building small circuits quickly. But once you decide to create something that is a bit bigger, your life will be so much easier if you can create your own printed circuit board for it. The kitchen timer I am building at the moment is much easier to build when I can design a circuit board for it. 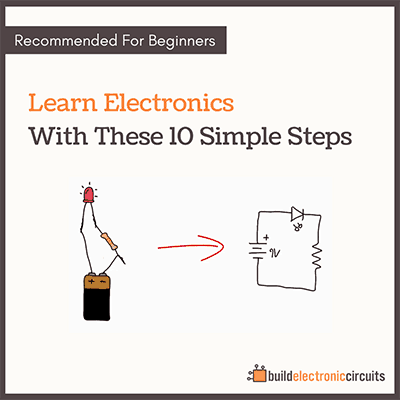 Creating a PCB is easier because you can make all the connections and triple-check them on your computer before putting the soldering iron to the board. When you’re ready to solder – all you have to focus on is to make good solder joints. The kitchen timer I’m working on is a small circuit. Still, it contains more than 50 connections. Trying to solder that onto a stripboard would be a big mess. With a high probability of errors. Since I’ve already made the connections on my computer – I know those are good. And I can focus on just soldering the components. If you’re curious about PCB design – Ohmify already includes a PCB design course using Eagle. And I’m making a new version as we speak that will show you how to design PCBs with Kicad.